Cheers to 8 year's! 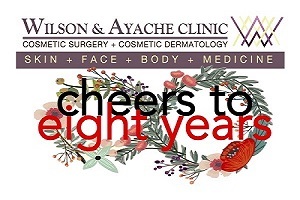 Let's raise our glasses, enjoy Fine Wine and Food to celebrate Wilson & Ayache Clinic's 8th Anniversary. Cheers to your favorite treatments at our biggest SALE ever. 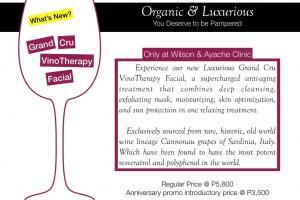 Discover the secrets of Vinotherapy by our world renowned guest expert, and HappyLift by our very own Dr. Lindsay. With Games, Raffle Prizes and Freebies. We hope to see you at this fabulous event. 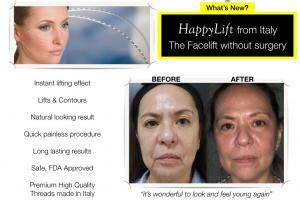 First 10 attendees get free treatments!